A new one from Hotsource, this time he features Cabum on this one. He calls this one “We Killing It”. The song was produced by Stephskillie. 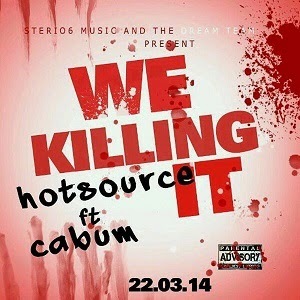 Download and Enjoy this tune from Hotsource and Cabum.